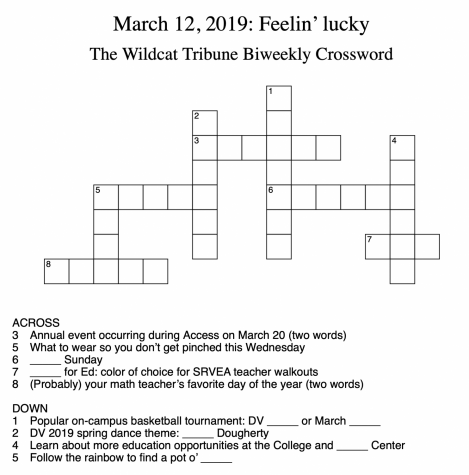 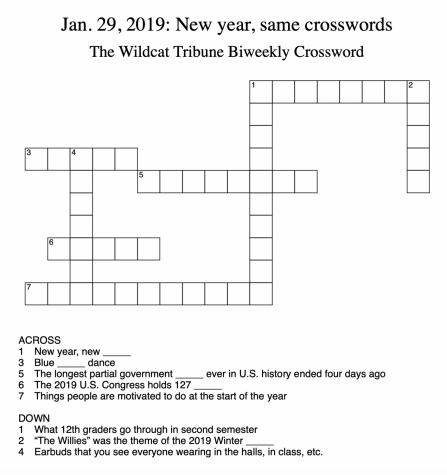 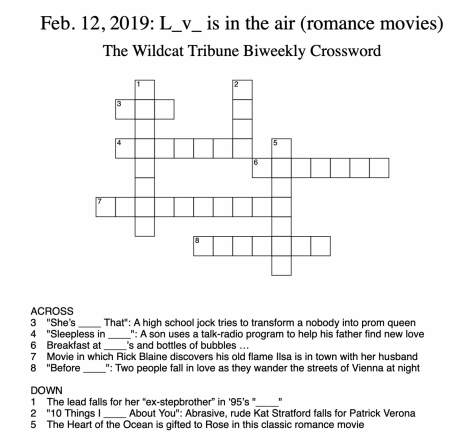 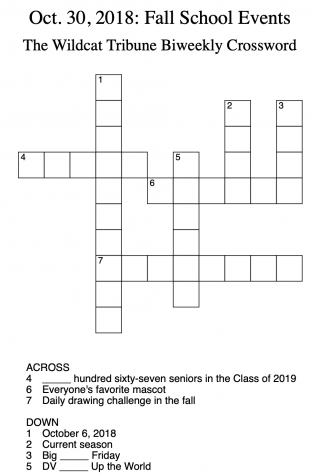 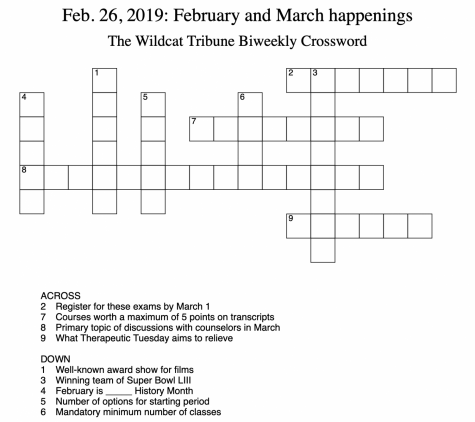 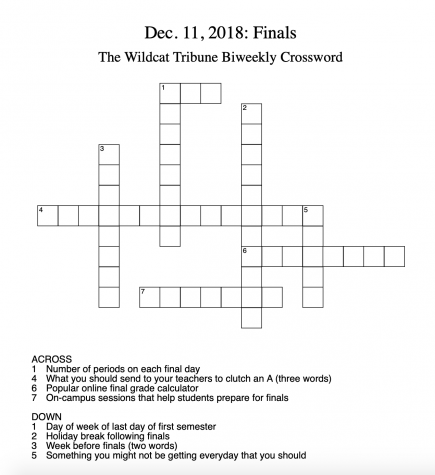 Welcome to the second installment of The Wildcat Tribune’s biweekly crossword. 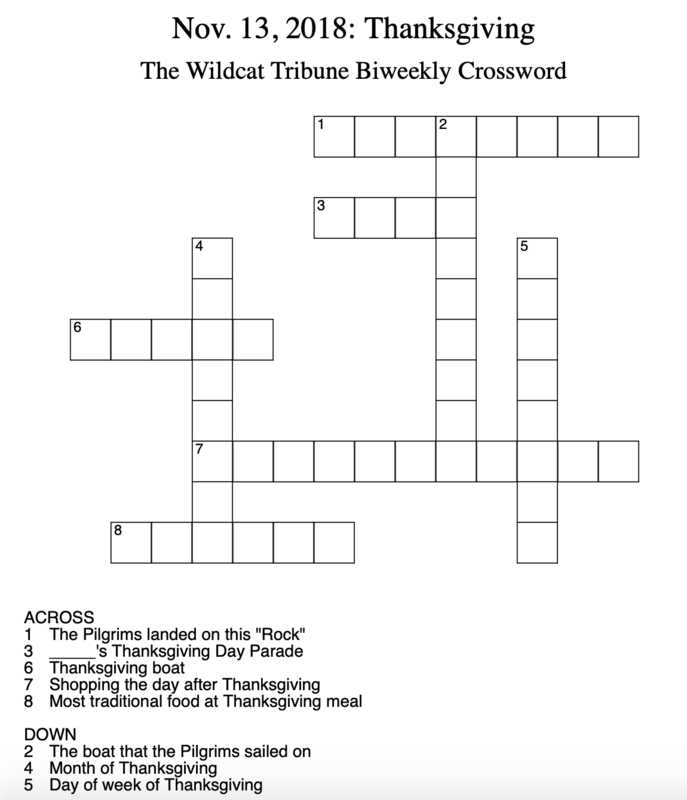 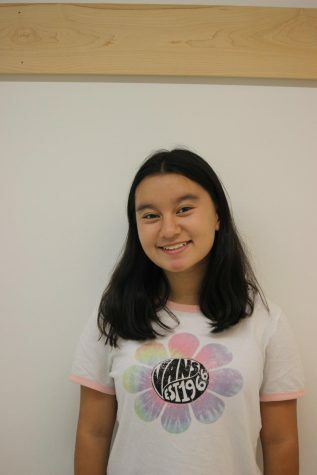 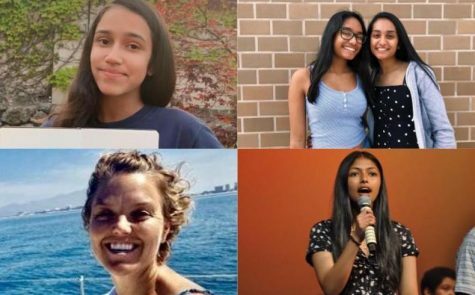 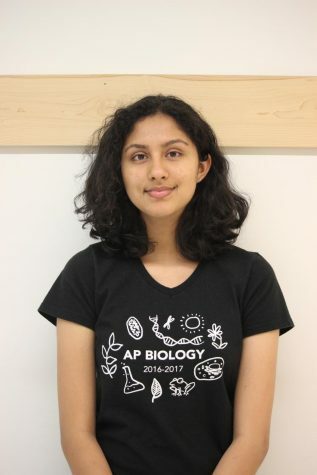 Prepare yourself for Thanksgiving break and the holidays with this fun activity, and best of luck! 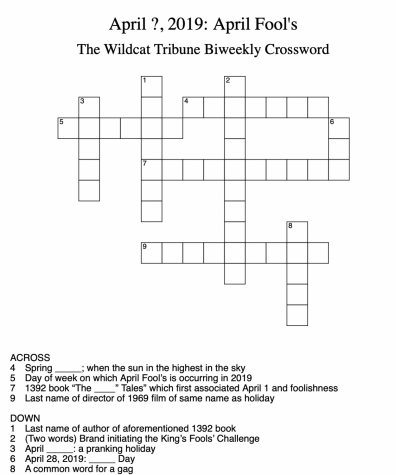 Week 1 crossword answers can be found below the original crossword here.